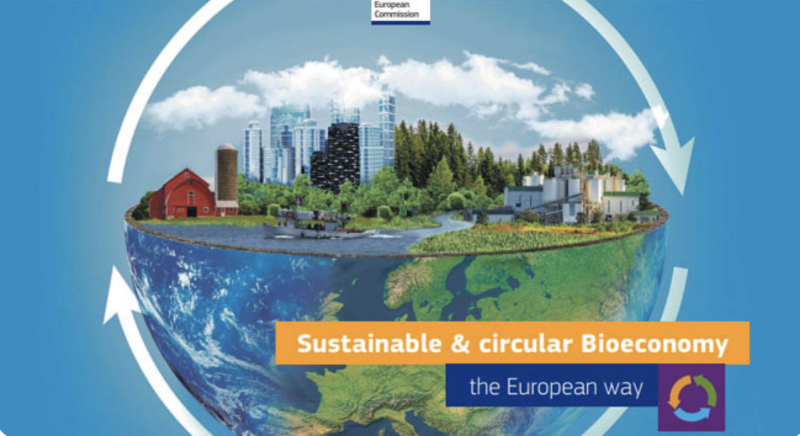 The updated bioeconomy strategy was presented at the end of October 2018 in Brussels. The updated 2018 Bioeconomy Strategy emphasises the importance of the development of a sustainable and circular bioeconomy aiming on maximising its contribution to the 2030 Agenda and its Sustainable Development Goals (SDGs), as well as the Paris Agreement. 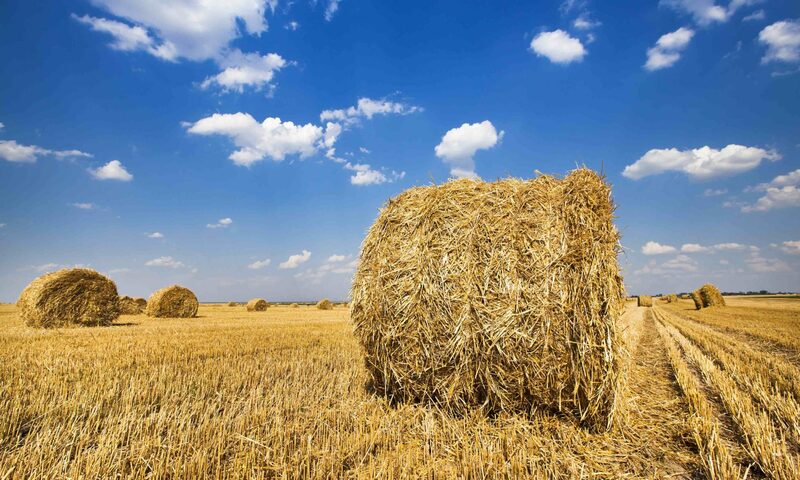 This action is aimed at accelerating the development of a sustainable and circular biomass-based solution in Europe, by increasing the number of public and private stakeholders involved in the research, demonstration and implementation of bio-based solutions. This will, among other things, be achieved through the EU public-private partnership on Bio-Based Industries and launch of the €100 million Circular Bioeconomy Thematic Investment Platform both under Horizon 2020 and alongside the development of new standards and labels for bio-based products. The aim of this action is to develop a Strategic Development Agenda that will ensure a long-term vision and pathways to deploy and scale up the bioeconomy in a sustainable and circular way at the local level. This will include pilot actions showcasing the potential of the bioeconomy for rural, coastal and urban areas together with EU bioeconomy policy support for members state set up under Horizon 2020. The aim of this action is to become better at understanding and measuring the effects and impacts of local and regional biomass supply within safe ecological limits. This knowledge will also provide the foundation for other actions in the strategy and will ensure that the development of the bioeconomy is systematically monitored and reported to optimise governance and policy-making at the national, regional and local level and to ensure that it is coherent and sustainable. Learn more about the new bioeconomy strategy here.